Guest host Elliott Hulse of www.strengthcamp.com welcomes psychologist and bioenergetic analysis expert Dr. Robert Glazer to the show to discuss a holistic approach to strength, conditioning, and life. In this episode, you will learn how your thoughts manifest themselves physically, creating holding patterns that unconsciously affect your energy. * What the body can tell you about the personality. * How to release trapped emotions held in your body. * The benefits of stretching BEFORE exercise. * How breathing and the release of sound strengthen the body. * Identifying your body style. Learn more about Dr. Glazer at www.bioenergetics-society.com and www.bioenergeticspress.com. 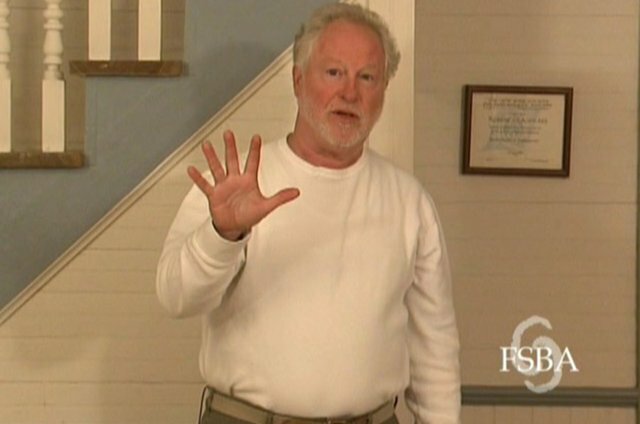 Watch Elliott’s bioenergetic warm-up video at www.bioenergizers.net. This entry was posted on Friday, August 10th, 2012 at 11:12 am and is filed under Uncategorized. You can follow any responses to this entry through the RSS 2.0 feed.